Professional Geeks is a series of interviews with some of the coolest people I know; people who pay their bills being geeks. 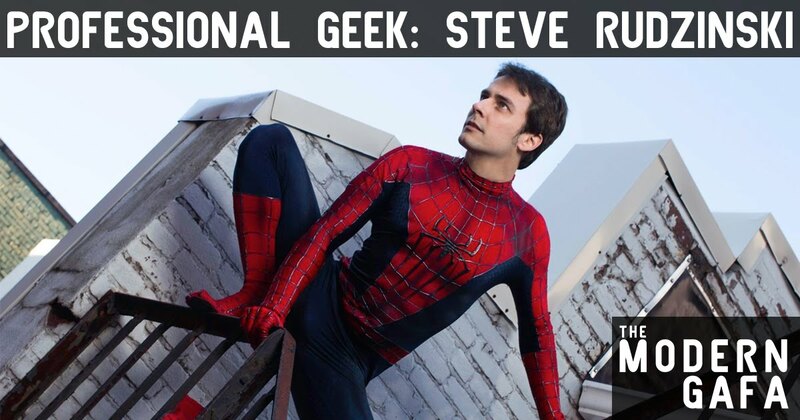 Steve Rudzinski is an independent filmmaker behind seven feature films and takes on the role of the friendly neighborhood Spider-Man for Marvel, donning the red and blue suit for public and private appearances as well as in performances in various stage shows. The Modern Gafa: How did you come to be a professional geek? Steve Rudzinski: I came to be a filmmaker by really just choosing to do it. I started making really poor films in high school, tried making my first feature and learned from it, then in 2011 I released my first career film (Slasher Hunter). That is where Silver Spotlight Films really started and making movies became my career. Made another film after that which got me hired to make the next one then I made one then I just kept going up until I filmed and released CarousHELL last in 2016! I got my Marvel job via working on a project with the amazingly talented Kevin Porter. He really liked me and thought I did such a great job that he got my information to Marvel, who called me up, I showed them what I could do, and I was chosen as Spider-Man! TMG: What is an average day of work like? SR: On a film set the average day of work is nothing but chaos. Get to set, figure out what we're shooting and how with the cinematographer, talk to the actors and work through everything, then just start shooting. Force myself to rest at a couple moments, food break, and keep going for up to 12 hours. All while (as the director) juggling actor direction, actor questions, crew questions, cinematographer questions, catering issues, making sure everyone is happy, and IF I'm also acting remembering my lines. 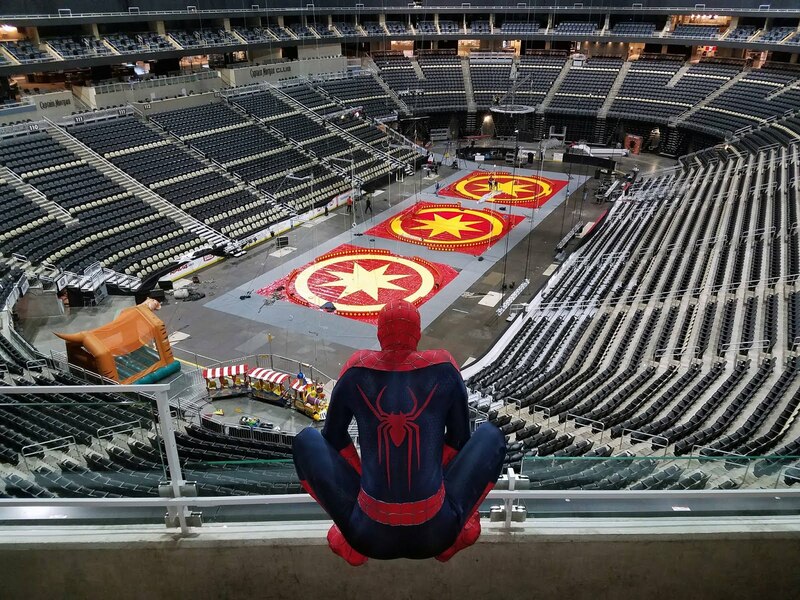 An average day for Spidey depends on if it's a show or a meet n' greet. A meet will be coming to a location for 30 minutes, meeting a huge line of people as FAST as I can (while making sure every meeting is personal), taking pictures with them, then taking a break for 30 minutes. Back and forth for 4-6 hours. If it's a show then it's an easy day, because it's just putting on a 15 minute long performance for something we have rehearsed to perfection with some stage fighting while being cheered like a pro wrestler. TMG: How has being a geek helped you succeed in your work? SR: For both of my jobs, filmmaking and Spider-Man, being a geek has helped me because of all of my knowledge suddenly being useful. 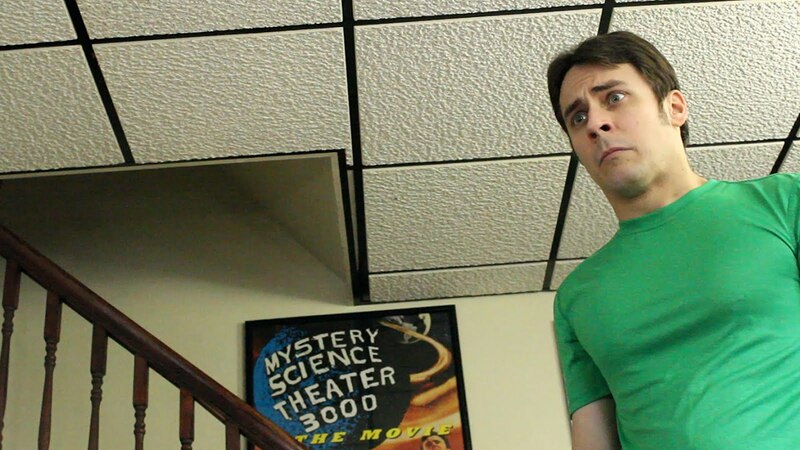 I know all of the tropes of horror films so I'm able to have a lot of fun with them and turn them on their head. I know all of Peter Parker's history so I'm able to answer any question for any person ATTEMPTING (and failing) to stump me. TMG: What is the best thing about your job? SR: The best thing about making movies is getting to put my weird imagination on the screen and share the stories I want to tell. It can be a very stressful job with a TON of work, but seeing the completed film on the silver screen with a crowd is nothing short of magic. 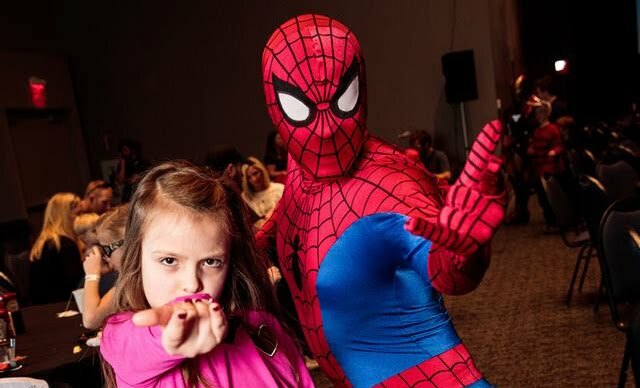 The best part of Spidey is making kid's dreams of meeting a superhero come true. But that is tied with all of the free travel. That is pretty super nice. TMG: Do you still love what you do? Or has your hobby becoming a job tainted the enjoyment of it for you? SR: I absolutely love what I do on both ends. I am still able to enjoy films because I can shut off my "director" brain and just be a fan and I am still able to enjoy comics and wearing spandex even on my off time. The only annoying thing is that as both Spider-Man and a director EVERYONE wants to know all of my exact thoughts for every superhero film. Especially Spidey movies. 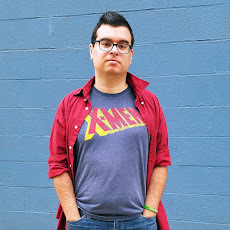 If you want to know all of Steve's exact thoughts on every superhero film, you can hit him up on Twitter @SteveRudzinski and check out his movies on the Silver Spotlight Films website.